During May 18-19, 2017 at National Aerospace University n.a. 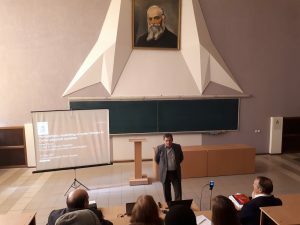 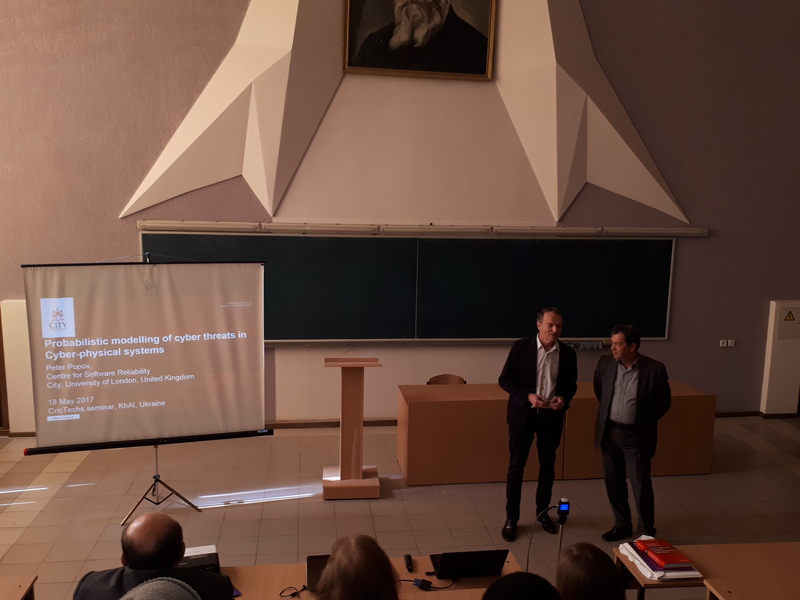 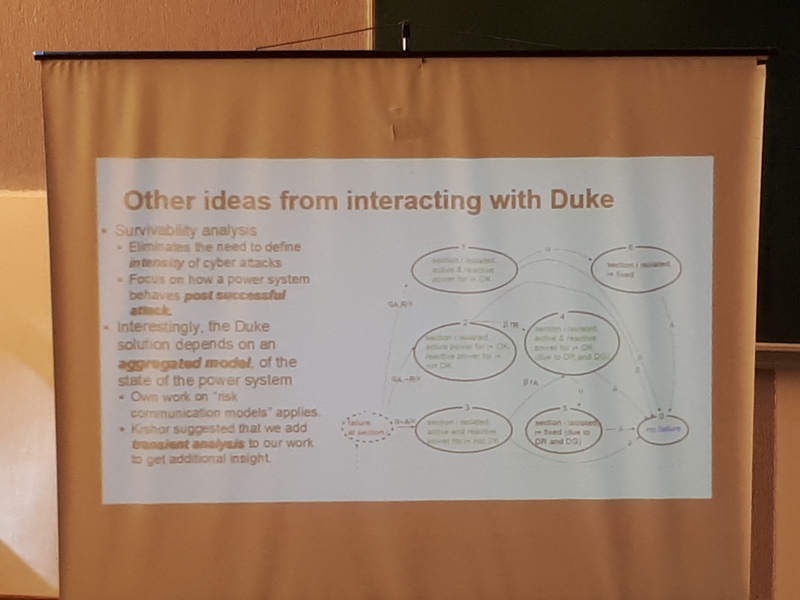 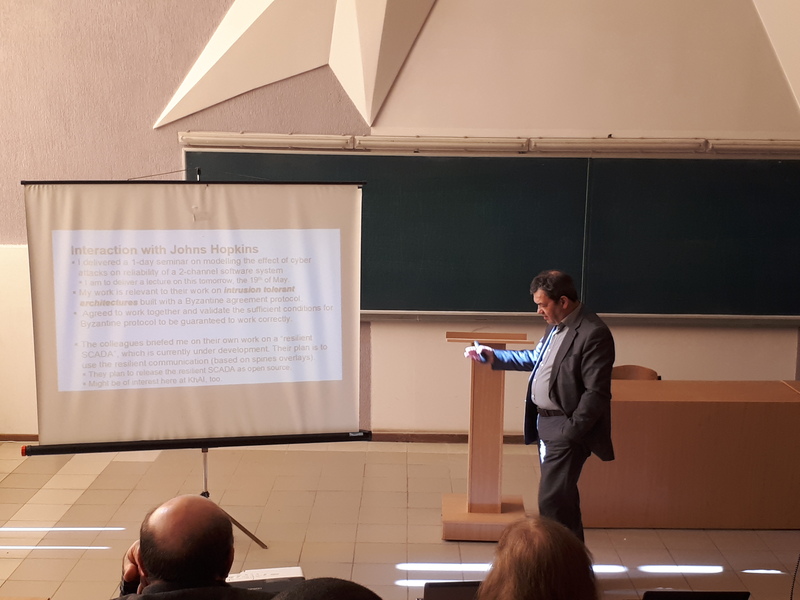 N.E.Zhukovsky «KhAI» the guest lecturing of Dr Peter Popov from City University London was conducted. During these two days more than 100 BSc, MSc and PhD students took part in the study.